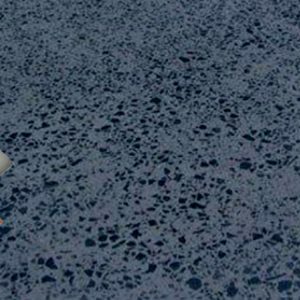 Use The PROFLOOR400™ service provides a very hard, abrasion resistant, semi-gloss, smooth, durable, and easy to maintain floor surfaces. 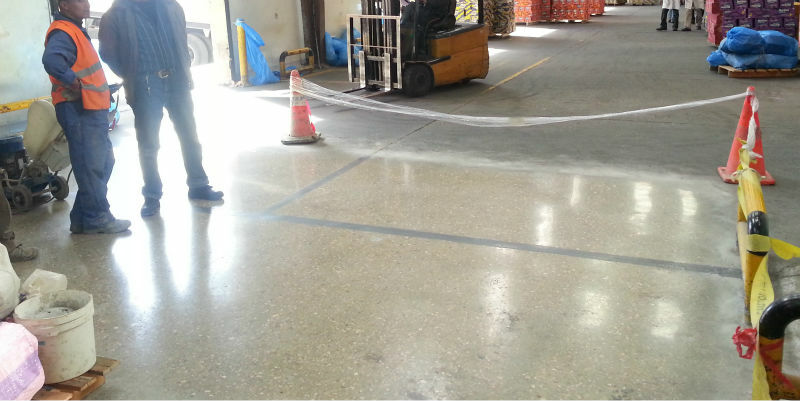 PROFLOOR400™is ideally suited for all industrial areas subjected to the heaviest traffic, e.g. power stations, heavy industry, warehouses, loading bays. All floor covering materials, old floor coatings, oil, grease, and concrete laitance shall be removed. Diamond grinding shall continue to achieve calibrated, even floor level. Impregnating concrete hardener is then applied. 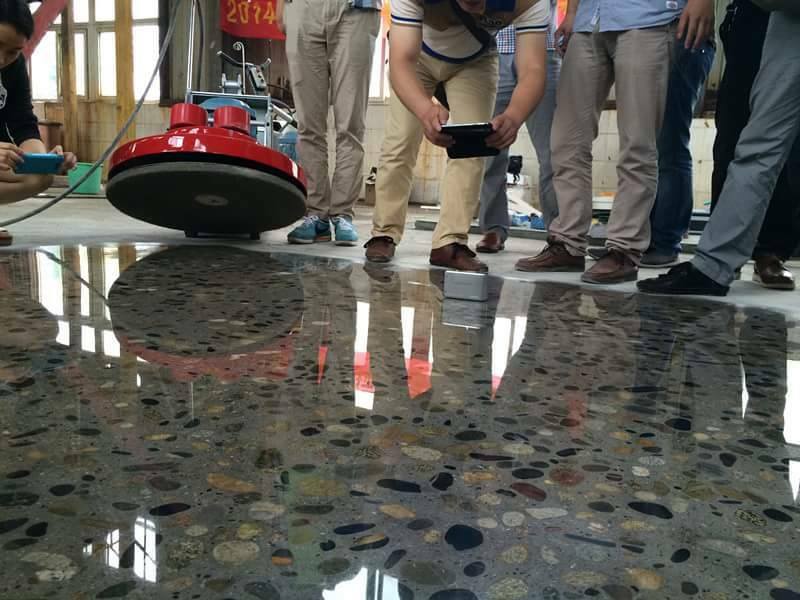 Once the hardener has densified the surface, polishing steps are performed until a low shine is achieved. Many clients enjoy this sheen level as it gives a slight shine that provides some light reflection. The Result is a flooring system that is unique, with a monolithic, subtle luster to complement any facility, whether industrial, retail, or commercial. Long-lasting – nothing to peal out. Requires no re-painting. No stains from tire marks and oils. High resistance to wear, abrasion, heat, and dusting. Available in many colors and stains. Materials and methods are harmless to the environment. The cleaning needs soap and water harmless to the environment. Sound absorbing. Flat surface decreases the vibrations that appear in forklifts. Reduces stress on electronic components caused by electrostatic discharge.